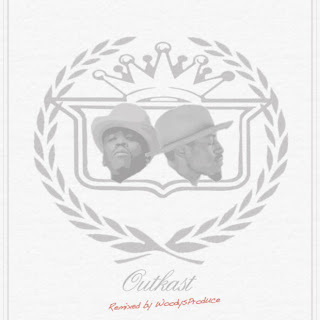 After I posted the solid Outkast remix of "B.O.B" by Los Angeles producer Woodys Produce, I knew we would be in for something special once he released his mixtape of Outkast remixes. Not that it's anything new to remix one of the best hip hop duo's of the 90's, but it is still refreshing to hear new takes on the classic jams. 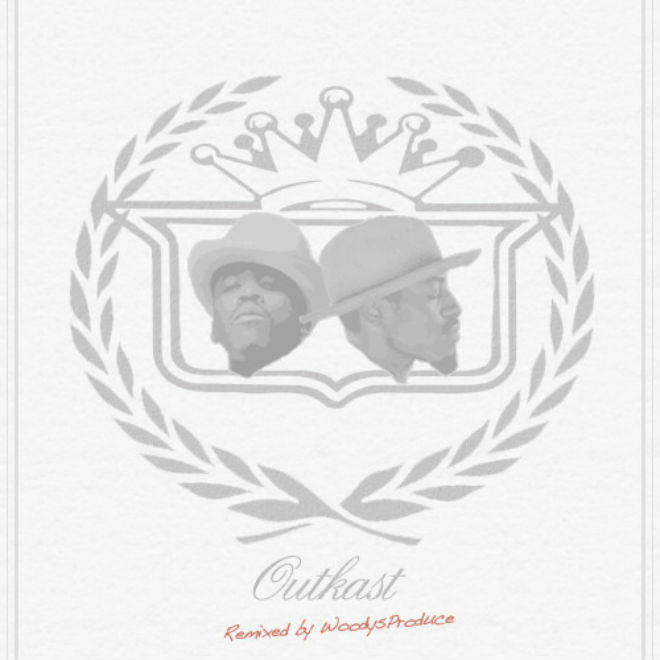 On the tape simply called Outkast: Remixed, you'll get 11 tracks with new sounds that include "Hey Ya," "ATLiens,"Int'L Playa's Anthem," and more.